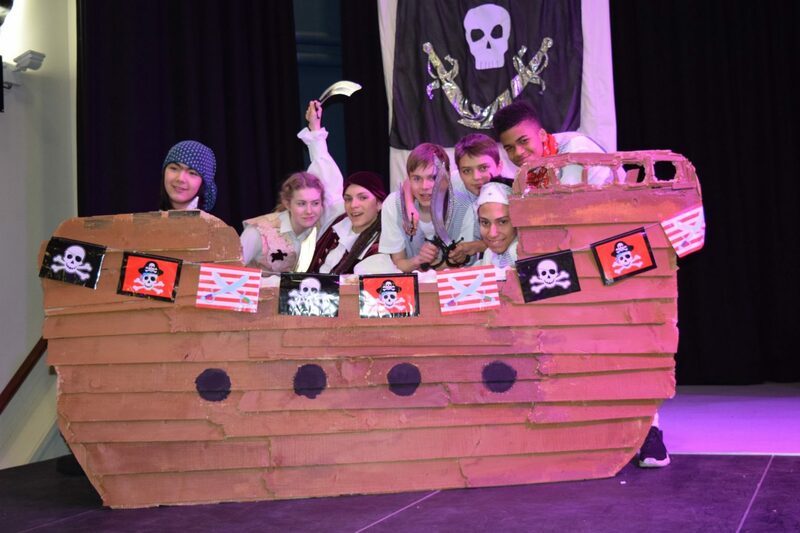 Last night, talented North Bridge House Canonbury students took to the stage of the school’s treasure trove, the King Edward’s Hall for their opening performance of The Pirates of Penzance. Catch their “heartie” performance again tonight, 16th March 2016 at 7pm. The Pirates Of Penzance first opened at the Fifth Avenue Theatre in New York on 31 December 1879, before coming to London in April 1880. Since then, the show has been a box office hit, appearing both on Broadway and on screen. The comic opera tells the story of Frederic, a young pirate who has come to the end of his contracted apprenticeship on his 21st birthday. Although Frederic has grown to love his comrades, the pirate life is not for him – “pirate” and “pilot” are not so much the same to Frederic as they were to his half deaf maid, who made the arrangement – and he reveals his moral obligation to exterminate their kind. Before leaving the pirates however, Frederic highlights the flaws in their methods: they are too kind-hearted and are well known to release any captive that claims to be an orphan, like themselves. 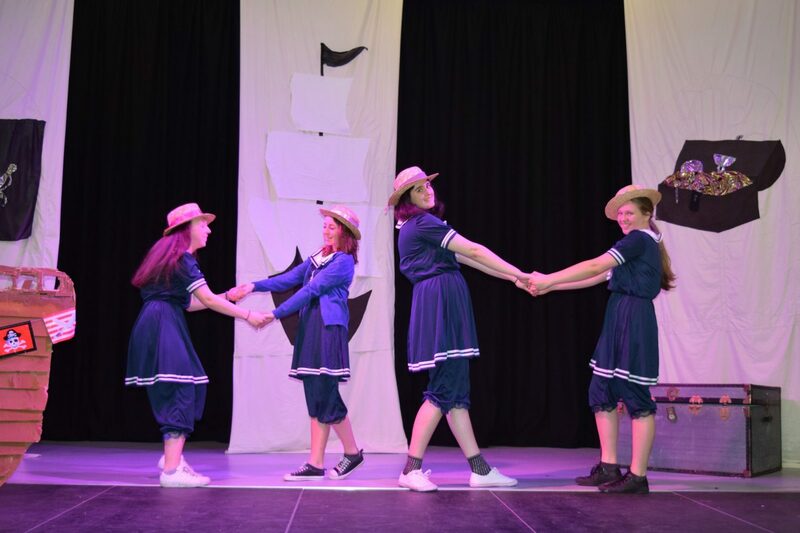 Join us at North Bridge House Senior School & Sixth Form Canonbury on 16th March 2016 for what promises to be a great finale to the Year 9 to 13’s latest production.